The Kentucky Center is excited to present Hawktail on September 30. 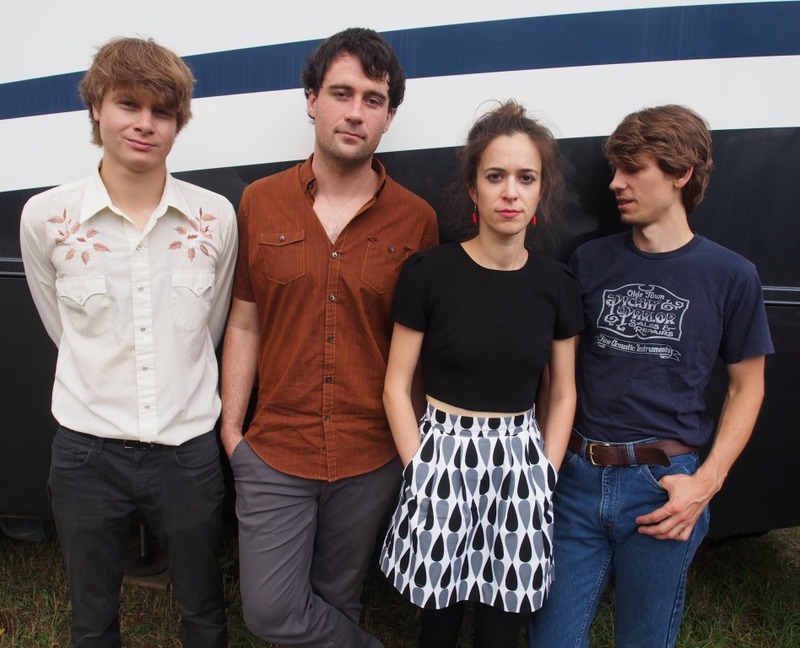 Hawktail is an acoustic, instrumentalist band featuring members of the Punch Brothers, Dave Rawlings, Crooked Still and A Prairie Home Companion. The Bluegrass quartet’s members include Brittany Haas on fiddle, guitarist Jordan Tice, bassist Paul Kowert and Dominick Leslie on mandolin. Their debut album “UNLESS” was released on May 11, 2018. 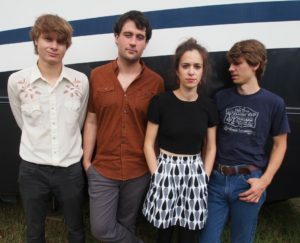 Although Hawktail is comprised of experienced musicians, audience members will have an exclusive opportunity to witness the band’s first tour together. Their bluegrass music is sure to please any Kentuckians who attend. Tickets are $22.50. Kentucky Center members can call the member hotline at (502) 566-5144. Standard tickets are available at www.kentuckycenter.org/presents, by phone (502) 584-7777, (800) 775-7777, and in-person at The Kentucky Center box office and drive-thru. Please call (502) 566-5111 for information about the range of accessibility options we offer to enhance your performance experience.